No one seems to know exactly the meaning of the word Bhutan but it is believed that it is derived from `Bhot' which is the name given by Tibetans to their own country and `Tan' which is a corruption of the word `stan' meaning Land. 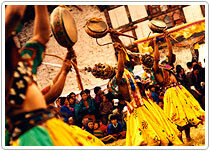 The Bhutanese however prefer to call their country `Druk-Yul' which means `The Land of the Dragon'. 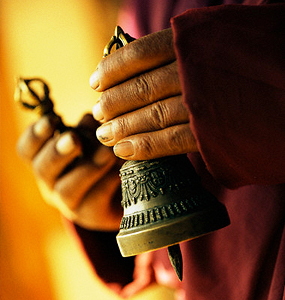 Bhutan is renowned for its undiluted cultures and unspoiled natural wonders. Bhutan 's past is still its present.